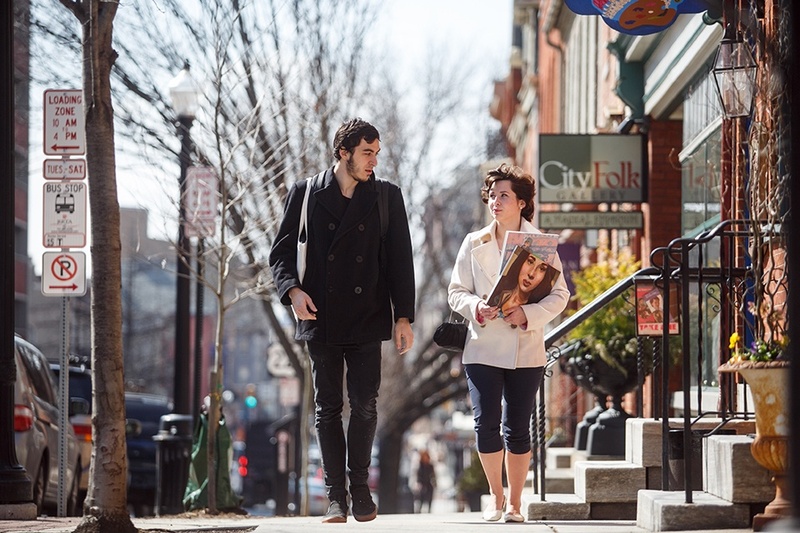 Every year, Pennsylvania College of Art & Design welcomes students who transfer to us from another college or university. Some students come to us from a local community college, others transfer from four-year colleges and universities, some come to us from our 2+2 Articulation partners, and still others seek us out to restart an education that was interrupted. According to the National Association of College Admission Counseling, a third of students end up transferring to other colleges and universities, so you are not alone in your desire to find another academic home. Students often decide to transfer when they realize what they really DO want, have achieved certain educational or financial goals, or are just ready to spread their wings. Transfers apply to PCA&D for of these reasons and more, but they all come to PCA&D because they’ve decided that the path they want will lead them to a professional life in art. 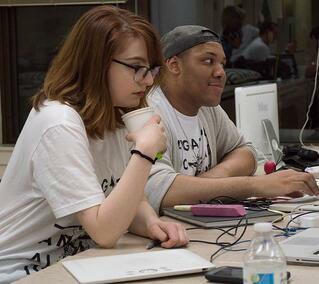 If you reached that place and you know that a career focused in art and design is right for you, you’ve found a close-knit community that’s focused on the visual arts intensely and professionally. Here at PCA&D we say, “Welcome!” When you decide it is time, we are here to help you prepare for a life in art. 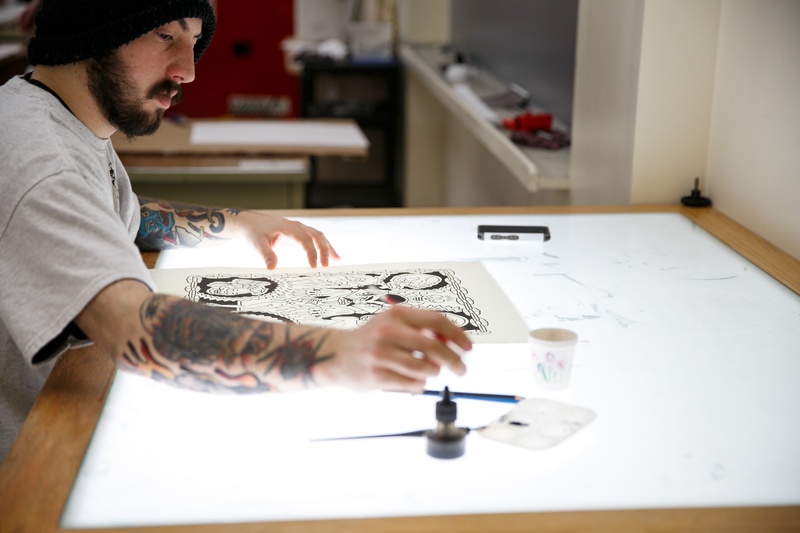 A smooth transfer takes a little planning and at PCA&D, a professional college of art that is small by design, we have the time to help ease this transition. When I first meet with someone interested in transferring, I try to get a sense of what classes they have already taken so I can assess how their classroom experiences will best transfer into PCA&D’s course of study. 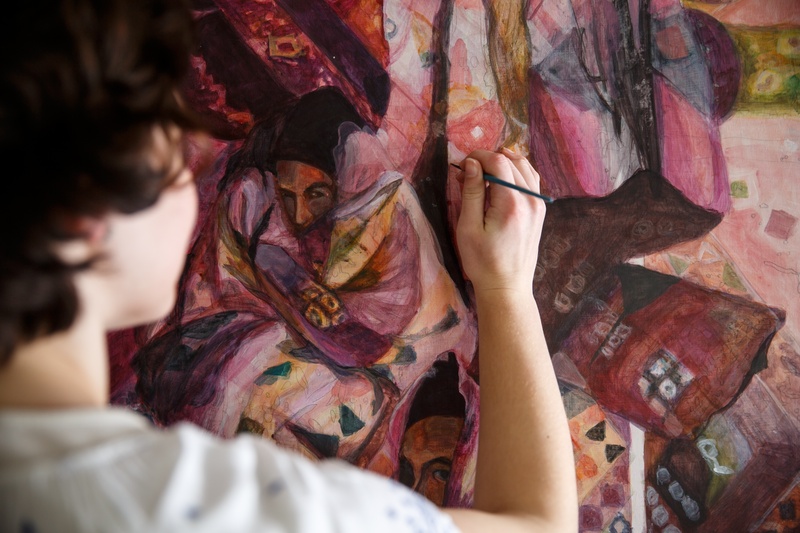 Skills, techniques, historical context, and critical thinking support all work in the arts at every stage in an artist’s career. Many times I am able to offer advice on coursework to take during the student’s remaining semesters at the current institution that will best help the transition into our purposefully sequenced course of study. If you aren’t in college yet, but plan to begin your education at a community college or other university before attending PCA&D, I encourage you to contact your PCA&D admissions counselor . We are always happy to advise students on coursework that will help insure a smooth transfer to PCA&D. Students closely follow the curriculum outlined for students in our Foundation year. Enroll in classes that are a combination of studio and liberal arts rather than focusing on just liberal art or academic subjects. Take the basics such as Drawing I & II, 2D Design, Painting I or Color Theory; and depending upon what your college offers, 3D Design, and a Digital Imaging or Digital Photography class. Your liberal arts should include English Composition I & II and Western Art History I & II. Earn good grades; only courses completed with a “C” or better will be eligible for transfer credit. And please contact us… PCA&D is a specialized college; sometimes transfer or academic advisors may be less familiar with visual art education. We’re available to advise you so you are able make the most of your time prior to transferring. Don’t forget to check our website for information on transferring, financial aid, visiting campus, and living in Lancaster City.